We’re poud to be American. And we’re proud to be American-made. 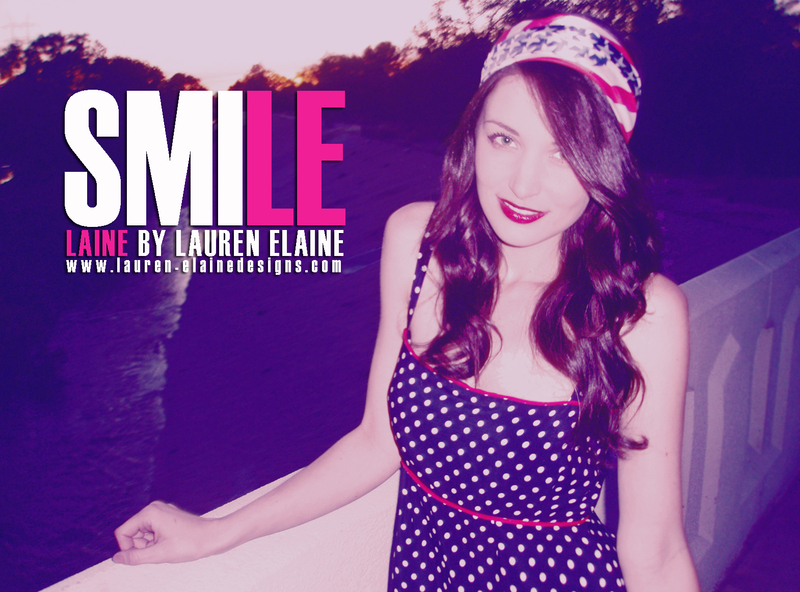 This Memorial Day, enjoy 20% off ANY ‘Laine by Lauren Elaine’ purchase with code word “Memorial” at checkout. Made in the USA & 100% sweatshop free! HAPPY MEMORIAL DAY! Next postFlowers in her hair.